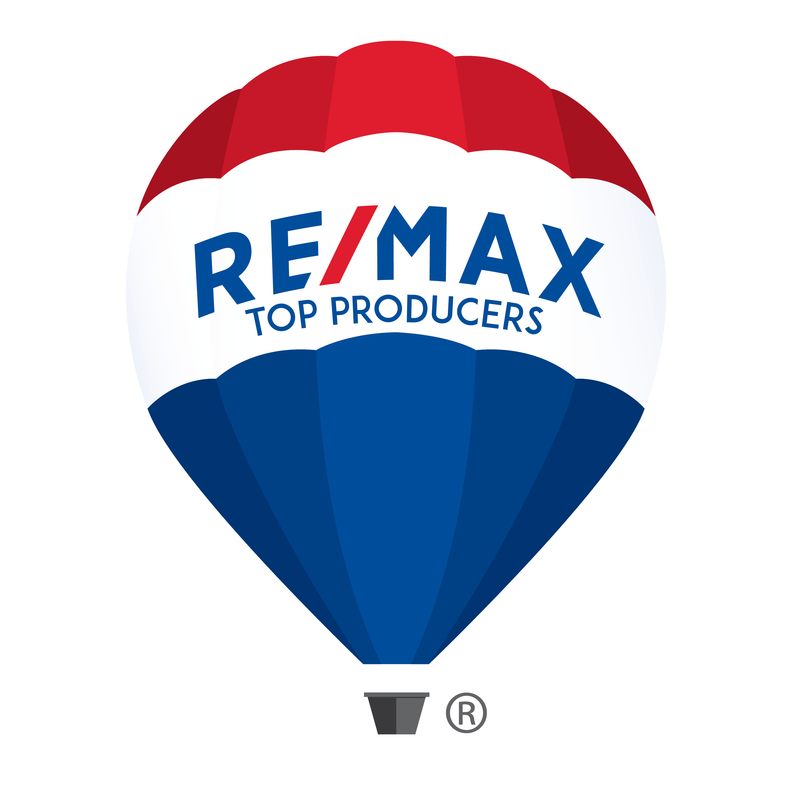 Arcadia is known for beautiful neighborhoods, warm character and a "community of homes" atmosphere. The City places great emphasis on preserving "green space" and its commitment to the environment is evidenced by the large population of healthy trees you will find around town. Arcadia has been designated a Tree City USA for seventeen consecutive years. With respect for its heritage, appreciation of the present, and excitement about the future, Arcadia remains true to its motto of "Community of Homes" by maintaining a good balance of quality economic development that mixes harmoniously with its primarily residential nature. Arcadians take great pride in their community and the qualities associated with the City are not taken for granted. 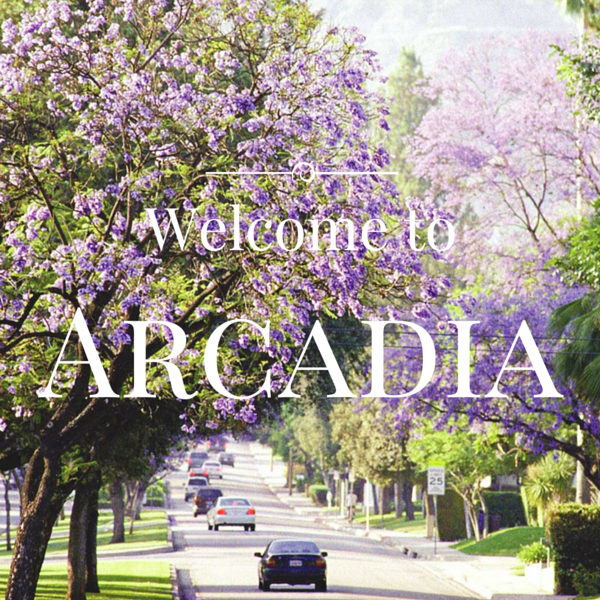 It is not by accident that Arcadia is referred to as a jewel among southern California communities.